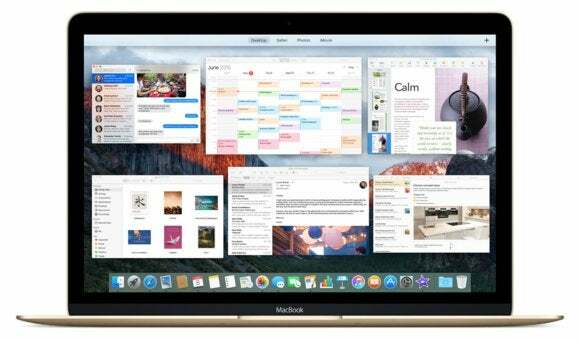 On September 30, Apple released OS X El Capitan, which is version 10.11 of the Mac operating system. In this FAQ, we’ll answer some of the more general questions about El Capitan to help you decide about installing it on your Mac. El Capitan became available to the general public on September 30, 2015. El Capitan is free. It’s available in the App Store. You can click on this link to go to the El Capitan page on the App Store. Should I upgrade to El Capitan? Siri’s not on the Mac, and it won’t happen with El Capitan. You’ll have to order your pizza the old fashioned way. Chacha-chacha-chacha-chow!